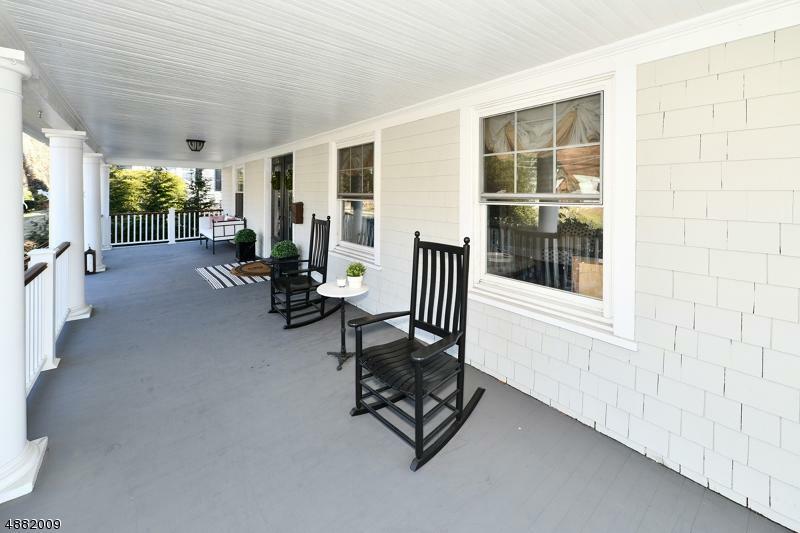 Amazing value, low taxes and just steps from the NYC train, downtown Ridgewood, and top-rated schools. Leave your car in the 2 car garage and walk to everything. 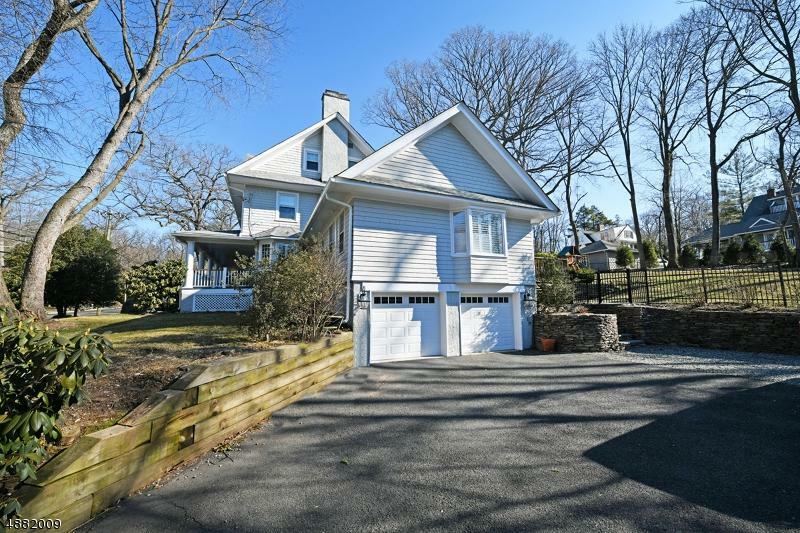 This classic 6 BR Ridgewood home has beautiful curb appeal with a grand front porch and shingle exterior. Step inside and be welcomed by yesteryear's charming details and today's modern updates and decor. The first floor rooms have great scale and the highlight is the huge family room with vaulted ceilings open to the kitchen. 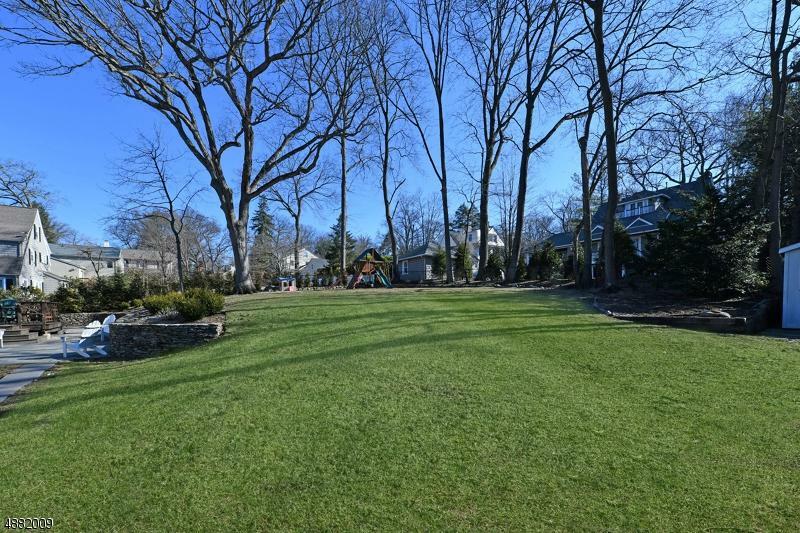 The fenced yard is newly re-landscaped with a large back lawn and bluestone patio. The second floor has 4 beautiful bedrooms including a master suite. On the third floor, there are two other large bedrooms and a dressing room.